Nowadays, most of the homeowners in Homestead are facing the common problems of mold and mildew. If molds are not removed at the right time, they may turn out to be a scary issue. When mold is not removed from the root, it may appear again. If you encounter the following conditions, contact Moldeeze, LLC. for the best mold removal solutions available from a Mold Company Homestead. Why professional mold removers are preferable? When you consider any mold-related issue, you think that it is caused only because of water damage. However, humidity is one of the factors that may need attention to avoid molds. So, the dehumidifier and proper ventilation can solve the issue to a significant extent. But, if any part has already been infested with mildew, our mold remediation experts are at your service. If you are sure that there is mold in your house, we will run a mold inspection test to confirm. Our advanced testing process will identify the toxicity level and mold category. Molds are of various types, and the black ones are the most poisonous ones. They may cause irritation and affect the immune system of your body. So, we will dispatch our mold inspection team to assess the mold case. 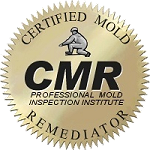 If you have called us just after the molds have appeared, we may complete our mold removal and mildew removal process within a short time. We have the right knowledge and tools to save you from the unfortunate situation. 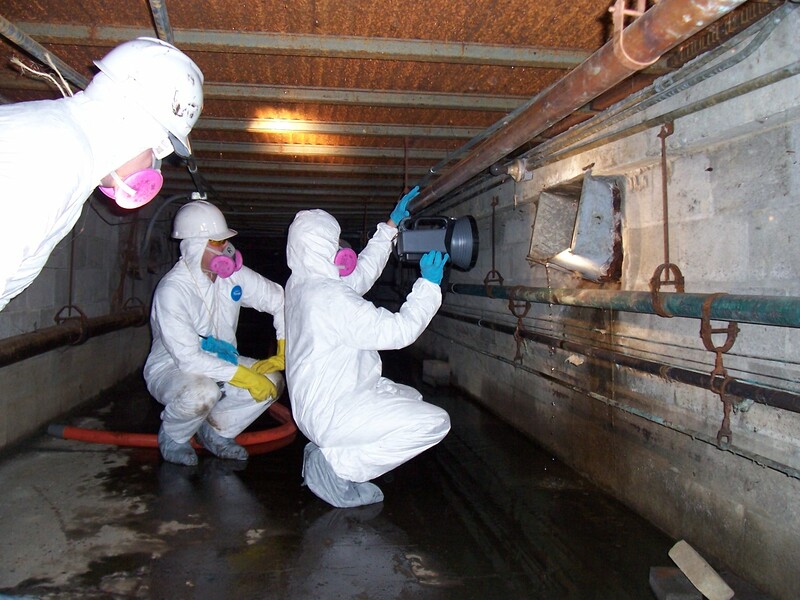 After the removal process, we start sealing the treated surface for prevention of molds. Besides, we assure you to remove the contaminants and renovate the spot. When our Mold Company Homestead has identified mold problems, we immediately inform our clients. Our report saves all the homeowners from the hazardous exposure to toxic mildews. We may then provide them with different options for remediation of molds. In fact, we try to choose the most affordable method for removing mildews. So, while you rely on Moldeeze, LLC., you may rest assured that all the possible problems are being managed properly. We have the essential skills, which enable us in being able to identify all issues and restore them.